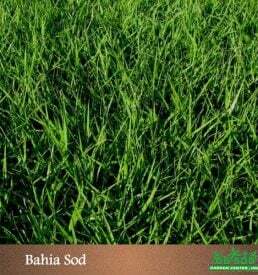 EMPIRE Zoysia is available only in 400 square foot pallets . Please note there is a two pallet minimum and it takes at least 7 days for us to make it available for pickup or delivery. 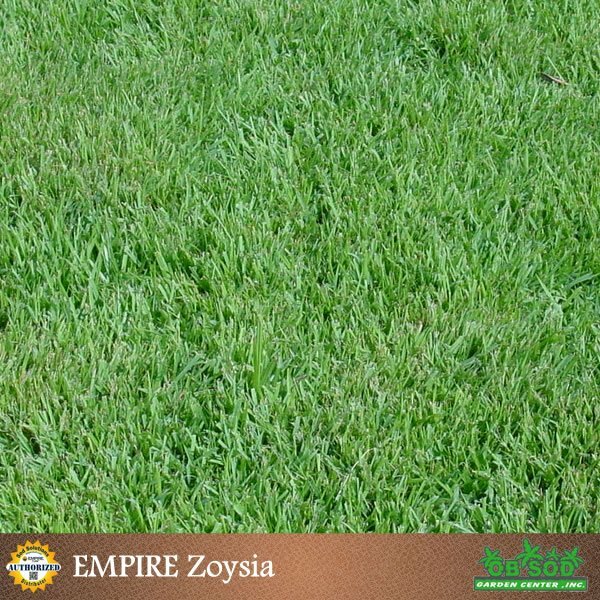 EMPIRE Turf is an improved Zoysia grass with soft-to-the-touch feel, tight-bladed growth and lush green color. EMPIRE utilizes exceptional drought tolerance and lower chemical needs to meet “green building” standards. EMPIRE’s deep root structure enables it to extract water from deep soil and it's drought avoidance mechanisms ensure its survival during water shortages. Please choose the correct sod delivery zone upon checkout. See policies for more information. Prior to and immediately after installation: Prepare soil and water thoroughly before sod is placed (additional info at www.empireturf.com.) 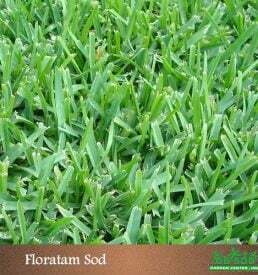 It is essential that turf be watered thoroughly when installed. Soak upon installation and water as needed to keep new sod from drying out. Overwatering for an extended period, however, will severely damage the turf, inducing disease and rotting roots. It usually takes 7–10 days during the active growing season for the sod to establish, but may take longer during cooler weather. Proper rooting can be checked by lifting a corner of the new sod piece and noting if “white” roots have connected to the ground. Mow the new sod 7–10 days after installation. Following the final freeze of winter, drop your mower a notch and give your EMPIRE a “buzz-cut.” Make sure to bag up all the material. This will get rid of the brown top layer and any old leaves. 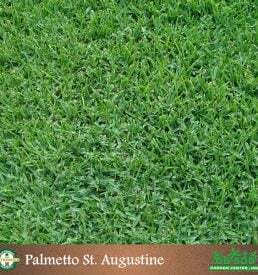 Then for the rest of spring and summer keep your EMPIRE lawn mowed between 1-2 inches. Apply fertilizer. A general recommendation would be to use a 1-0-1 ratio variety, like a 15-0-15. This promotes the overall health of the grass. Treat with a broad-spectrum insecticide. If you use a granular variety, make sure to water the lawn immediately after application to help it get it into the soil. Make sure it offers control for billbugs. Don’t overwater. In the active growing season, EMPIRE needs about one inch of water a week, either from natural rainfall or irrigation. Too much water can cause fungus. Apply fungicide (if needed). If you have had a fungus or disease in your EMPIRE in the past or have quite a bit of shade in the yard, you want to apply a systemic fungicide to prevent future outbreaks. Be careful not to over water the grass. EMPIRE’s blades will curl up when it needs water. Water for longer periods of time, less frequently and in the early morning hours. Always take rainfall into consideration. Treat with broad-spectrum insecticide. If you use a granular variety, make sure to water the lawn immediately after application to help it get into the soil. Make sure it offers control for billbugs. You will mow less in the cooler months of the fall. 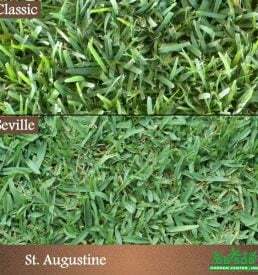 Leave your EMPIRE Turf lawn slightly higher than normal to encourage deeper root growth for winter. Basically adjust your mower settings to go up one notch. Maintain your EMPIRE lawn…mow and water less in the colder months.